REDUCED $76,000!! 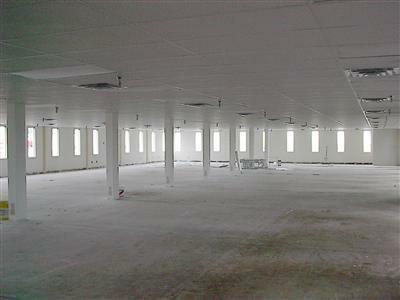 Cheap office or retail space or could be climate controlled storage. Plenty of parking at the door. 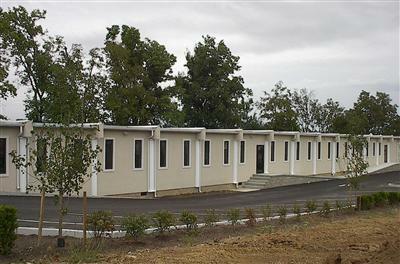 Handicap accessible, fully sprinklered, security system. Currently 5000 s.f. is leased for two years to a tech company, the other 5000 s.f. is vacant. The vacant 1/2 has a kitchen. 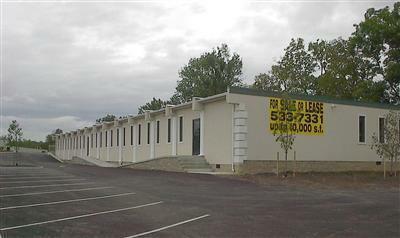 All on one level building located just off heavily traveled Nicholasville Rd between Lexington and Nicholasville. Owner will consider accepting a trade or owner financing to quailfied buyer. Newer roof with 20 year guarantee.